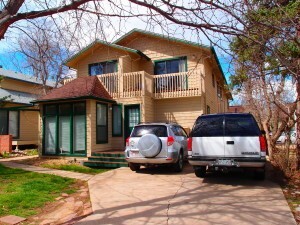 2473 20th Street #3 - FOR RENT | Robinson Investment Company, Inc.
4 bedroom 2 bath tri-level unit located in a quiet Boulder neighborhood, just North of Downtown. 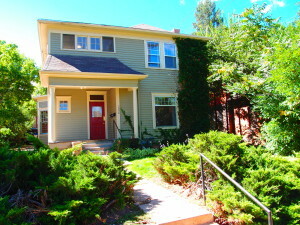 Walking distance to Downtown Boulder and the shopping district that includes Ideal Market. Rent is $3125 and the deposit is $3125. Utilities are not included. Pets are negotiable. This 4 bedroom 2 bath unit has a bright and airy kitchen on the main level that overlooks the lush backyard. The kitchen includes a dishwasher. There is a separate dining area and living room, both with large windows streaming in tons of natural light. Upstairs, you’ll find 2 bedrooms and a bathroom. Head downstairs to find the other 2 bedrooms and a second bathroom. This unit is surrounded by a lot of large shade trees, beautiful green grass and includes a paved patio area perfect for a BBQ. On-site laundry and plenty of off-street parking. This building is a duplex. Units #2 and #3 are mirror images of each other. 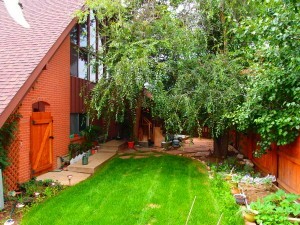 This unit features a beautiful deck overlooking the side yard. 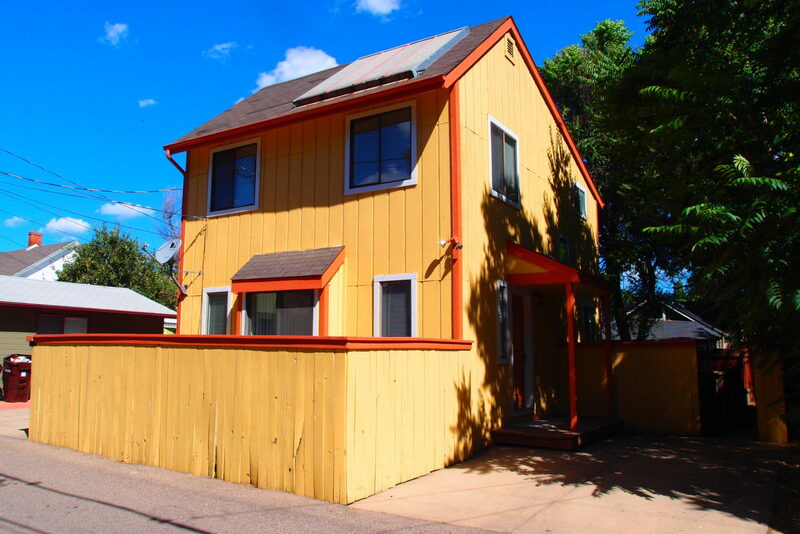 This is a great central location – just 5 blocks to Pearl Street and Downtown Boulder. There’s also easy access to RTD. 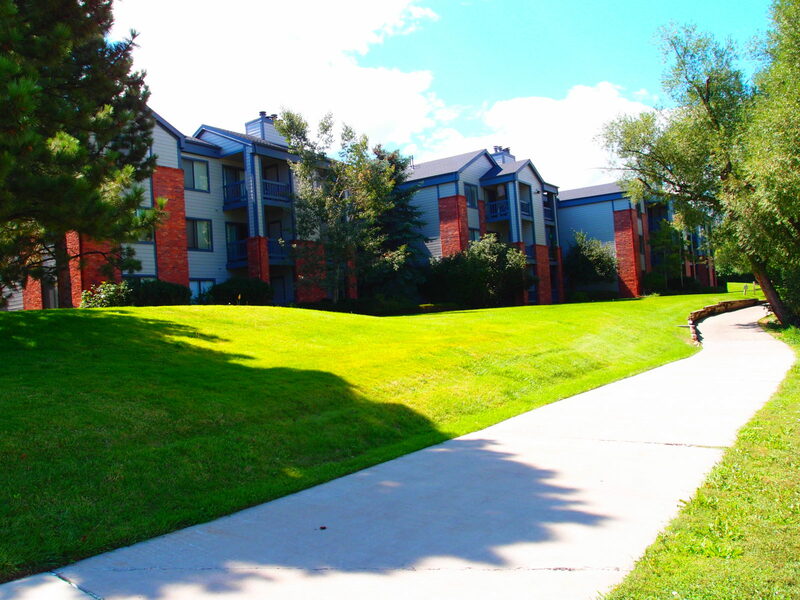 Walk out your front door and catch the 204 Route to North or South Boulder. Or take a short walk to Broadway and hop on the RTD SKIP which goes directly to the CU Campus. Please note: per City of Boulder rental housing regulations, occupancy for this unit is limited to 4 unrelated individuals. 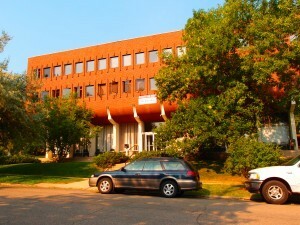 The rental license number for this property is RHL–0003035.